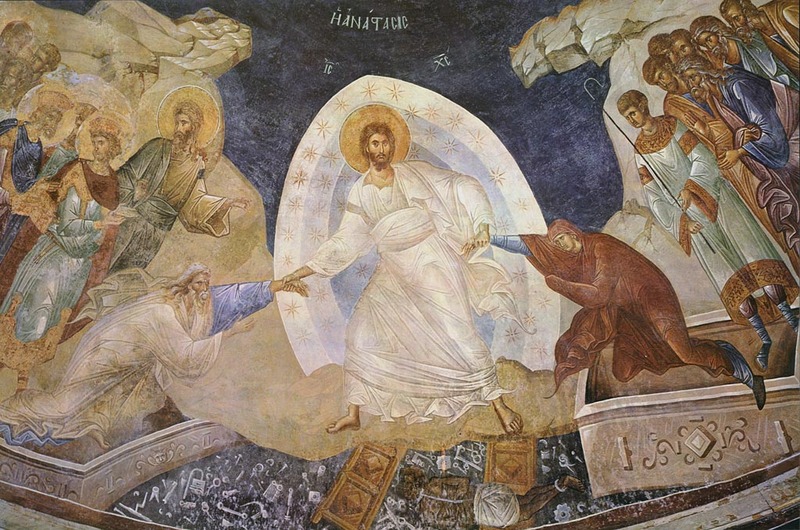 Jesus’ resurrection marks the beginning of a new creation, and the conclusion of John’s largest theme. Because Jesus became part of his own creation at the incarnation, by his resurrection and ascension he is now bringing the whole of creation into God’s presence (Eph 1:10) and so is making all things new. This does not simply mean gradual improvement, nor can the new creation approach completion before the Jesus’ second coming. Rather, as God’s presence fills the whole of creation, the world is purified by the separation of good and evil, and transformed inasmuch as it is filled with God’s life. By this process all things are being prepared for the Lord’s return after which the whole universe will be transformed, Satan will be defeated as will all evil and death; the wicked will be condemned and the righteous resurrected to eternal life in God’s presence. Understanding this big picture helps us to understand the world around us and the way that history is headed. Christ’s reigns through the work of the Spirit in people’s lives brings about deep effects in the world in a very gradual way, but, from time to time, it also breaks out in sudden changes. This big picture also helps us to understand just how important our lives are as Christians. Through you he intends to bring his glory into the world and the world into his glory. Do you live as if this were true? How much of your life are you willing to live for him? Are you holding anything back, or is there something that needs to change? Do you think too little of yourself in God’s plans because of your personality, gifts or situations?